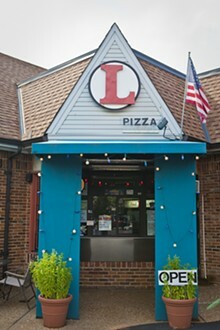 Gourmet pizza joint Red-L opened at the beginning of 2010 in the Ladue Market Place. "Designer" pizzas include and Atlantic smoked salmon pizza and a hot dog pizza. 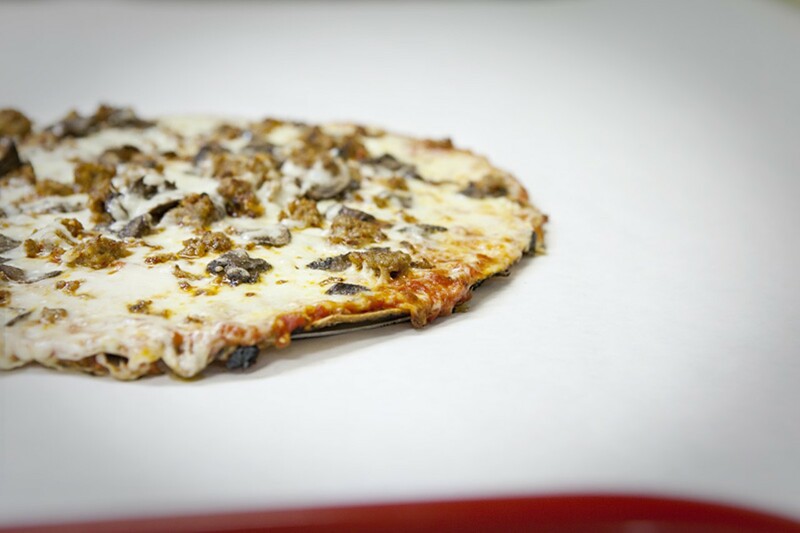 Diners also have the option of a gluten-free pizza "shell" instead of traditional crust and, if they are so included, soy cheese. Other menu items include ravioli and cold Thai noodles. Wash it all down with one of a large variety of gourmet sodas. 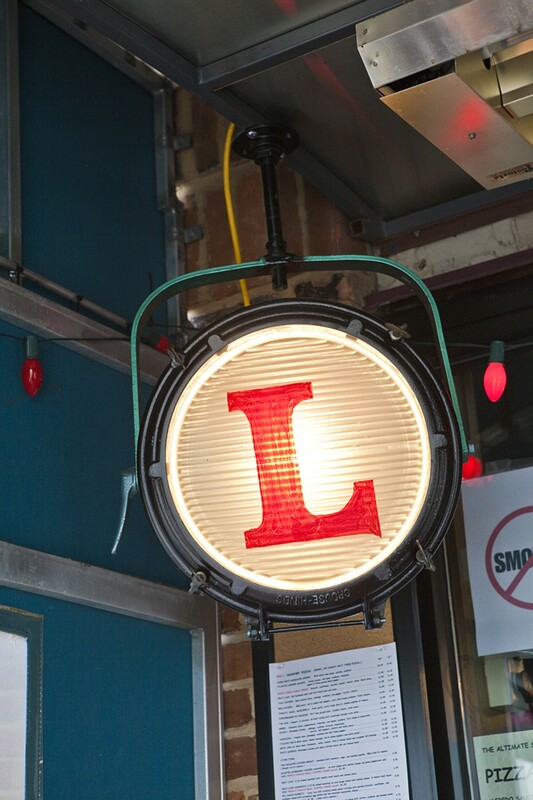 Red-L is carryout only.